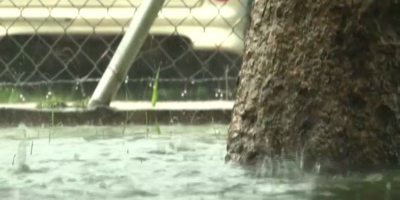 Climate Change is a big issue in the world today, particularly for the natural disaster prone Pacific Islands. The Pacific Environment Journalists Network – PEJN believes it is the duty of the journalists and mainstream media, to distribute accurate, relevant, and reliable information about climate change to the people. 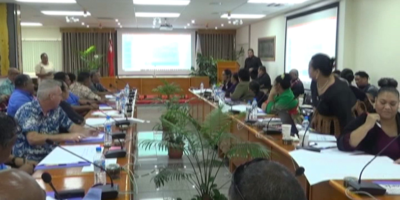 A one-week training currently underway in Nadi, Fiji for journalists from 9 Pacific Island nations, including Tonga, aimed at empowering these journalists, to better report on climate change. The High Commissioner of the Indian Government to Fiji, H.E Vishwas Sapkat, yesterday opened the Climate Change Media Training for journalists. Participating in this training are 27 journalists from around the Pacific, including journalism students from the University of the South Pacific in Suva. In his opening address, the Indian High Commissioner emphasized the importance of delivering accurate and reliable climate change news, as the consequences of misinformation can be drastic and even fatal. As the Pacific is currently in the cyclone season, H.E says, at this training, journalists and media can improve their skill and knowledge in understanding climate change and how this can be enhanced so that ultimately the public is well informed and are able to make sound decisions to improve their resilience and ward off any negative impacts from impending disasters. Following the opening, the training continued with representatives from the Fiji Meteorological Office presenting on some of the methods that weather and climate reports could be interpreted by the media to simplify for their audience, eliminating the chances for miscommunication and misinformation, and elaborating on the more technical meteorological terminology that can be too complex for the general public who are not experts on meteorology. At the conclusion of the training for day 1, there was a panel discussion where the journalists shared some of the challenges they face in reporting on climate change. In their discussions it was clear there were many different challenges that complicate this, including political interference, financial constraints, as well as a lack of experienced journalists in climate change, among other influences. The participants and the panelists then discussed ways to overcome these challenges to achieve the aim of better coverage of climate change stories, which will continue to be the topic of discussion for the remainder of the training, so as that by the end of the week, the journalists are more knowledgeable and better skilled to report on climate change topics. This training is funded by the Indian government in collaboration with the United Nations Development Program – UNDP, and the Pacific Environment Journalists Network – PEJN. 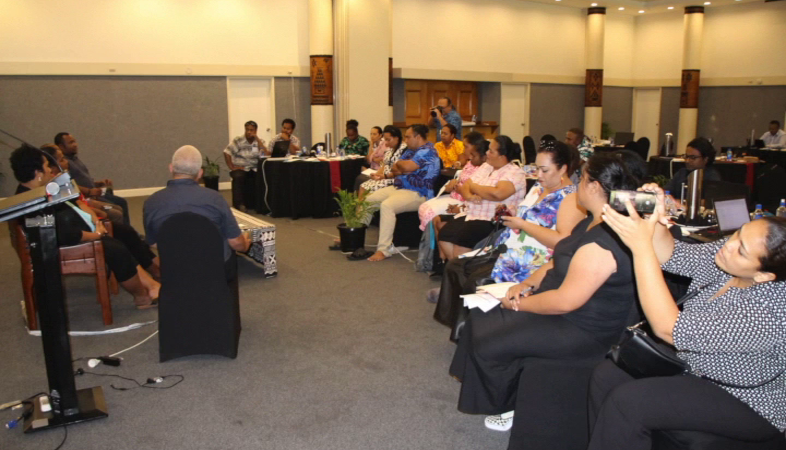 There are 4 journalists from various media organizations, as well as the president of the PEJN – ‘Iliesa Tora, participating in this training from Tonga.